It’s no wonder they say the soundtrack of America is made in Tennessee. There is a tangible spirit that resides in the physical beauty, the music, the food and the people. So, what's a Tennessee holiday all about? Scenic drives, peaceful river valleys and breathtaking views of the Appalachian Mountains. Did you know that Tennessee boasts 54 state parks and 4 national parks? Then there’s the music. Blues, Country, Rock. 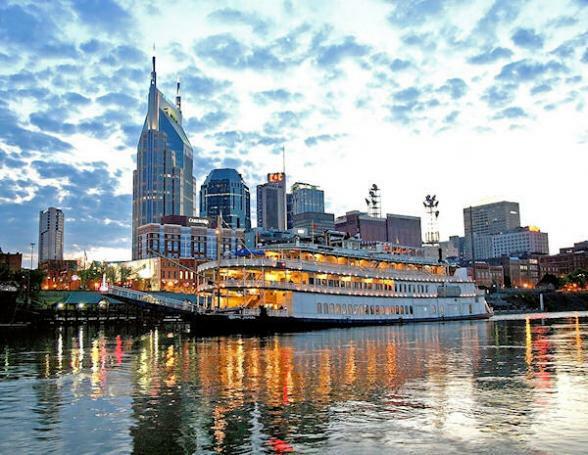 Elvis, Johnny Cash, Jerry Lee Lewis, Dolly and Kenny – Tennessee is where they became legends. The Grand Ole Opry and Ryman Auditorium attracts hundreds of thousands of music lovers each year as standing tributes to the very best in country music then and now. And there's Memphis’ legendary Beale Street. If this historic 3 blocks could talk! 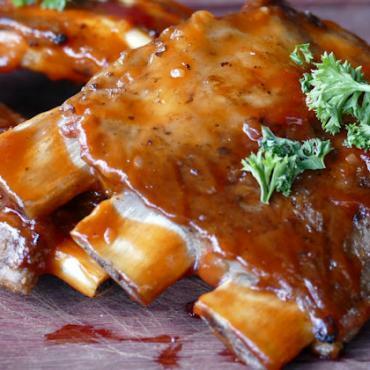 It has witnessed the birth of blues, the beginnings of rock n’ roll and a nation divided by the civil rights movement all whilst serving up some of the best BBQ in the country. Ah, the food. 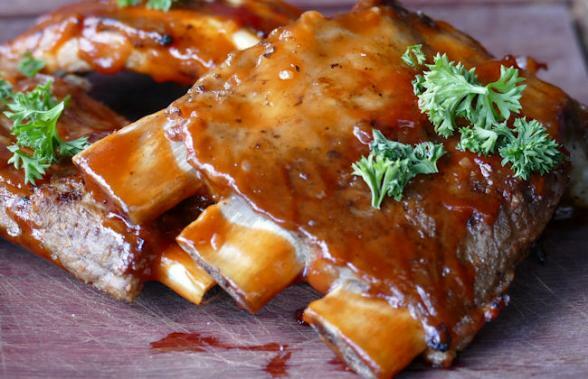 Slow smoked ribs and chicken dripping in hickory sauce; pulled pork so succulent it melts in your mouth; corn on the cob so fat and sweet you don’t miss butter; coleslaw so zingy and crispy you never want to eat anything else, all washed down with one of Tennessee’s fabled craft beers. Or, if you prefer a drop of the hard stuff, Jack Daniels Tennessee Whiskey. Jack was a real person too – not just a made up brand name to sell a few bottles of his fire water. His grandfather had emigrated to the US from Wales. He was one of 13 children, but never married nor had any kids of his own. Tennessee is rich with interesting natives past and present. The legendary folk hero Davy Crockett, who fought in the War of 1812; Michael Oher, whose life was depicted in the block buster film The Blind Side; notorious mobster Machine Gun Kelly AND, of course, a list of legendary performers that is almost too good to be true: Dolly Pardon, Tina Turner, Aretha Franklin, Justin Timberlake, Carl Perkins, Isaac Hayes, Lisa Marie Presley, Usher, Roseanne Cash……the list truly goes on and on. 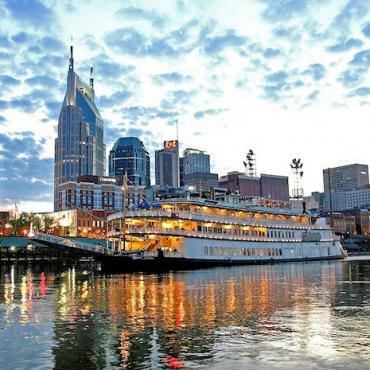 A Bon Voyage holiday to Tennessee encompasses it all. The history, the struggles, the triumphs, the beauty – all to a soundtrack that can only be described as America’s. And yes, it was Made in Tennessee.